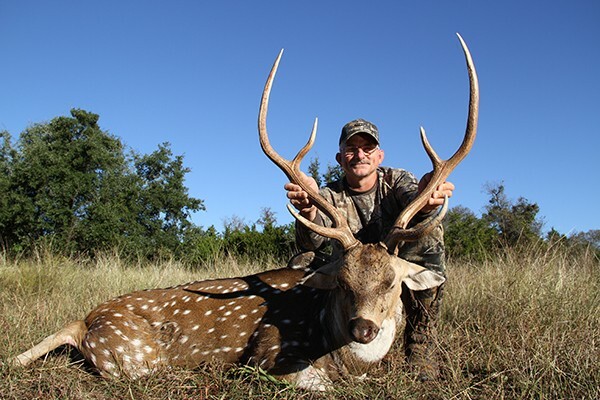 Mustang Creek Ranch™ hunts are guided, one-on-one adventures. We specialize in corporate groups, father/son, father/daughter and couples/family hunts. We love to work with first-time hunters too! The comfortable accommodations, home-cooked meals, and our dedicated, knowledgeable guides are the perfect combination for making unforgettable memories. 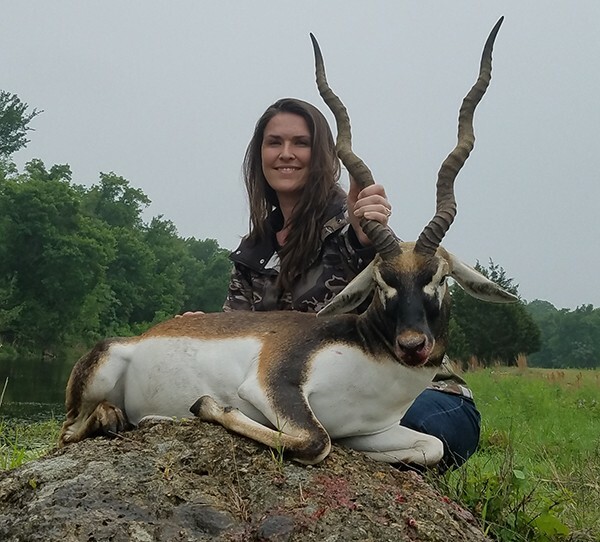 Fishing, hog hunting and wildlife exploring will fill your down-time after your hunt. Daily land use fee of $150.00 per day includes lodging, meals, and guide is added to all hunts. MLD’s provided. 50% deposit required to book any hunt. 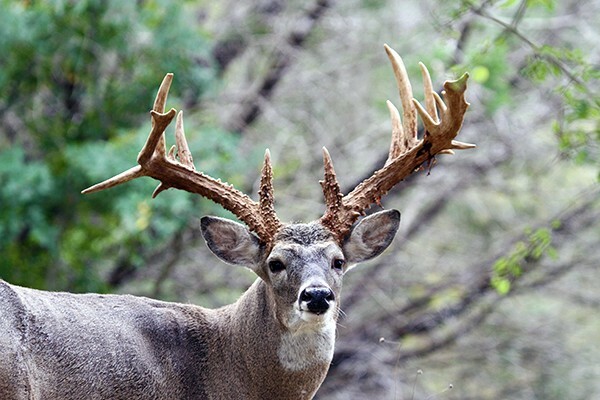 All hunters are required to have a Texas Hunting License. 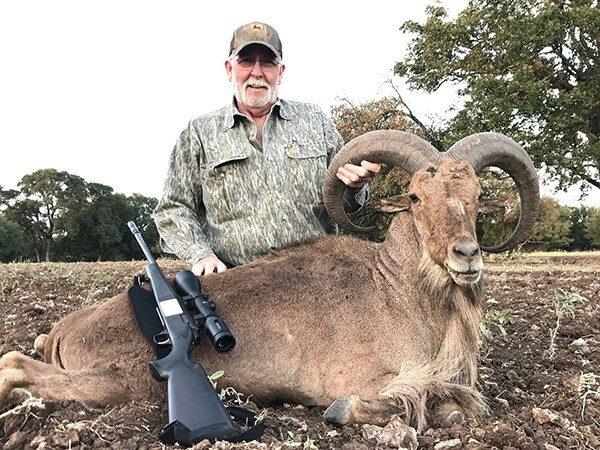 MLD permits will be provided by Mustang Creek Ranch™. All hunters will be required to sight-in their weapon with Mustang Creek Ranch™ staff before the first hunt. Dates subject to availability. Prices may change without notice. © Copyright 2018, Mustang Creek Ranch™. All Rights Reserved. Site by Presley Design Studio.